While it’s true that European cities such as Berlin and Paris, as well as those in North America often attract a lot of students from around the world, London is special. 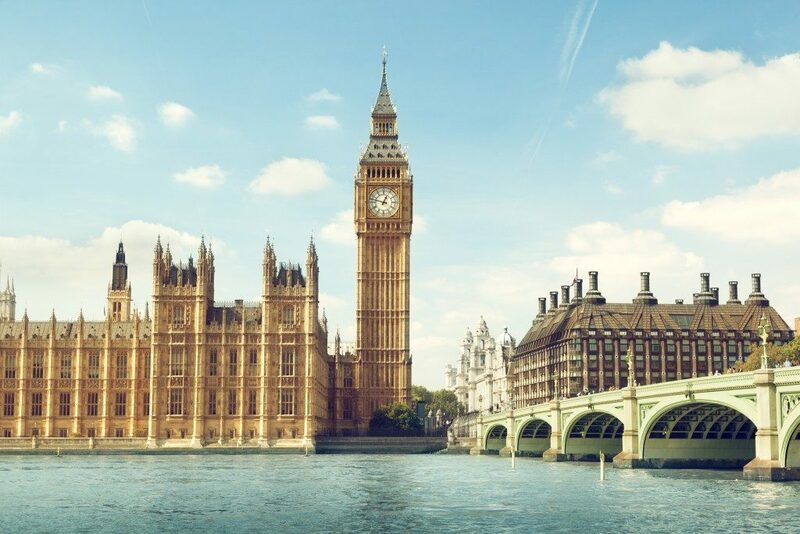 Even with the uncertainties surrounding Brexit, it is still a fact the London has some of the best universities in the world and that the city itself continues to be a big draw for many students and young professionals. London provides the widest breadth of options when it comes down to choosing which degree or post-degree course students want to take up, and the quality of education in many of the Universities would be world class. If someone wanted to take a degree in economics or political science, they wouldn’t just be limited to the London School of Economics (LSE), they would have a wealth of other choices that would provide, arguably just as fine an education in this field. If someone were interested in sociology or other world politics and culture, they wouldn’t be restricted to the School of Oriental and African Studies (SOAS). Again they would have a wide choice of modules from many different universities. If a student wanted to study fashion and all the other branches that make up some of the disciplines of the entertainment industry, there would be St Martin’s College, but it wouldn’t be the only choice that person had. London has great educational institutions that specialise in certain fields but it has many great Universities that offer a broad range of courses and fields of study. Undoubtedly the city of London itself is a major draw for young professionals or students and often what they’ve heard or seen about the city does not even begin to match the overall experience of living in London. What is apparent from the moment you step off the plane at Heathrow or Gatwick is how culturally diverse London is. A person new to the city may just put it down to the fact that they are in an airport and it would be natural to see so many different people from different parts of the world. However, the first few days of sightseeing and moving about should leave the visitor in no doubt that when the term melting pot is used, London fits the description. Unfortunately, they’ll also realise that living in London is as expensive as it sounds and that’s just part of living in such a great city, the same is true of every other major capital of the world. Fortunately, there are ways to live in London without spending like a king. First off, there are many houses to rent in London that have students in mind, and will be considerably cheaper than other accommodation. Then, there’s figuring out the best way to get around. London can be good for pedestrians depending on where you’re located. If you’re not close to your usual destinations, then maybe it’s worth investing in an Oyster card. Also, it’s a good idea to look for all the cheap or free activities that are constantly happening in and around London. 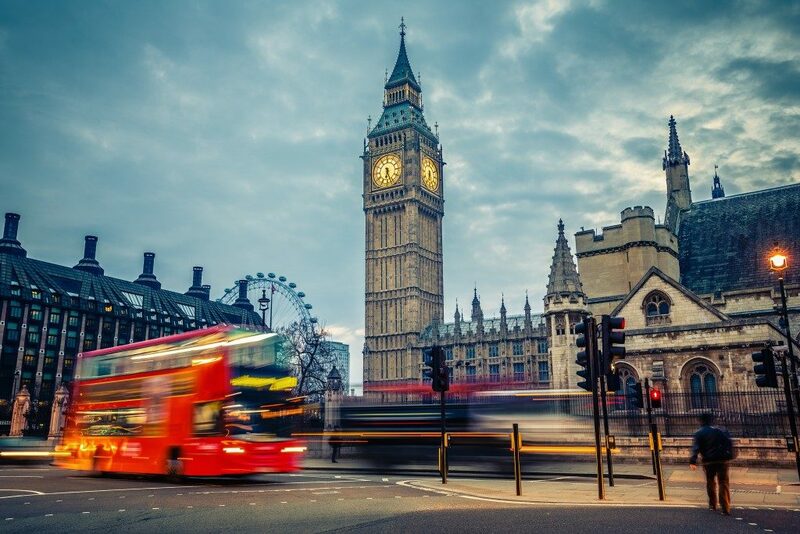 Living and studying in London is a fantastic experience and getting up to speed quickly about the ins and outs of the city is key to enjoying your time there.